Some social work students are trying to reduce the stigma around intravenous drug use and encourage harm reduction in St. John's. Some Memorial University School of Social Work students are trying to get a supervised injection site open in St. John's. Brent Baker and Vanessa Newhook are two of the students working on a social justice project to reduce the stigma around intravenous drug use and encourage harm reduction in the city. 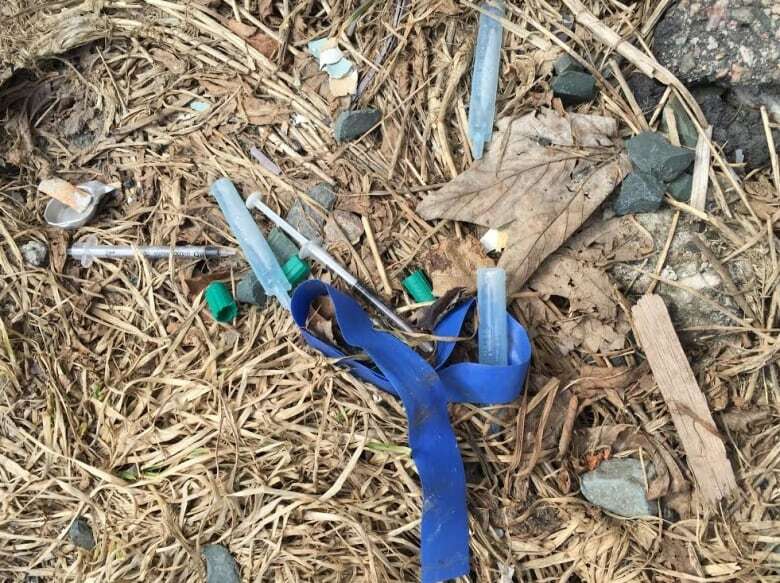 There is a needle exchange program operating in St. John's, but Newhook said resources are limited for people addicted to opiates and other drugs. 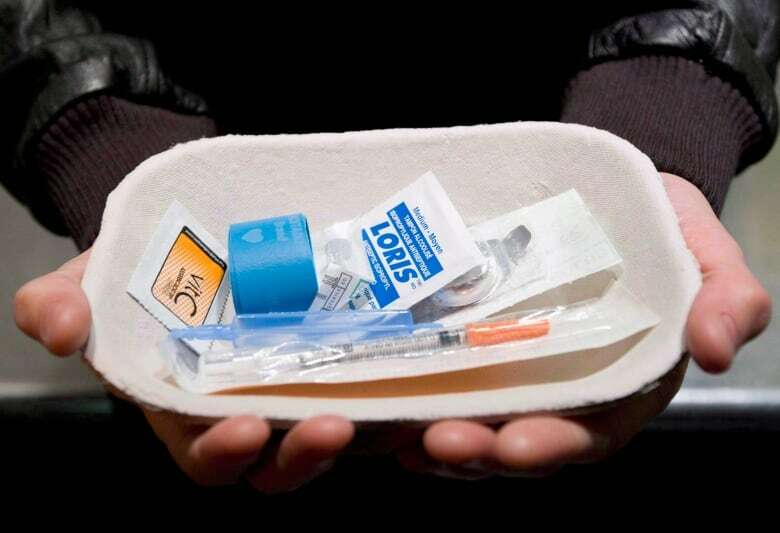 Unlike in Vancouver, there are no supervised injection sites operating in St. John's, or anywhere in the Newfoundland and Labrador. Newhook said this kind of site would provide clean needles, as well as medical support, to intravenous drug users. "The goal for this is to make a safer environment, not necessarily safe, because drug use is inherently not safe," said Newhook. "But it's a safer environment for the drug users to be able to go somewhere to inject where they will be supervised and there is medical staff on site who can provide them assistance if they happen to overdose." As for who would pay for the facility, Baker said the funding would likely come from the provincial government — with some federal help. The students plan to present a petition to the House of Assembly, asking for such as a site. 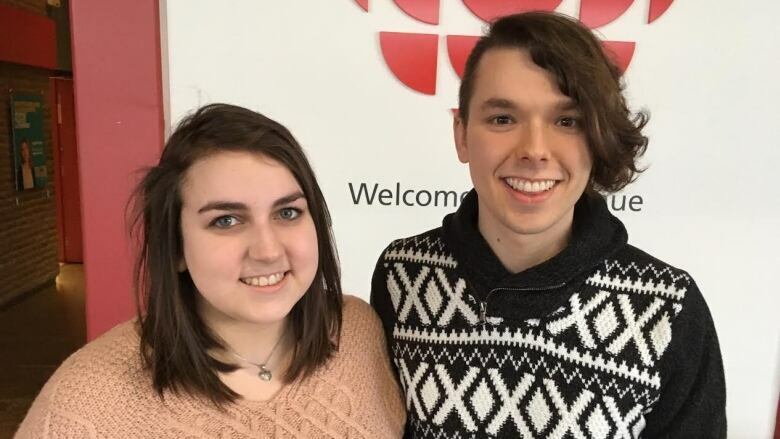 Both students also told the St. John's Morning Show that a safe injection site could reduce the number of dirty needles that are sometimes found in parks and other areas of St. John's. On April 3, the students are holding the official launch of the project at the Jimmy Pratt Memorial Outreach Centre, at the George Street United Church. Baker said the event is open to the public and will also include the release of a video, and a book of stories from substance users from the community. More information can be found on the group's Facebook page.